No longer is a bathroom a place where you quickly brush your teeth and comb your hair before rushing off to work every day. It has become a place to relax and renew yourself. Homeowners are giving more focus to the design and look of the bathroom. Most people will decide to remodel their existing bathroom at least once. When you decide to have your bathroom renovated, you will have many options to choose from. There is a wide range of vanities, cabinets, toilets, shower surrounds and tubs available on the market, which can give your bathroom the perfect look and feel. You can give your bathroom a coordinated look by installing matching fixtures, towel racks and other fixtures. You can get help from Green Paradise in selecting the perfect fittings for your bathroom as well. By investing in the water saving faucets and shower heads, you can make your bathroom eco-friendly and save water at the same time. You can also replace your old toilet with a newer model that needs less water. The older toilets require two to four gallons of water per flush, whereas, the newer models need less than two gallons. The new toilets can help you to save considerable amount of water over the course of time. 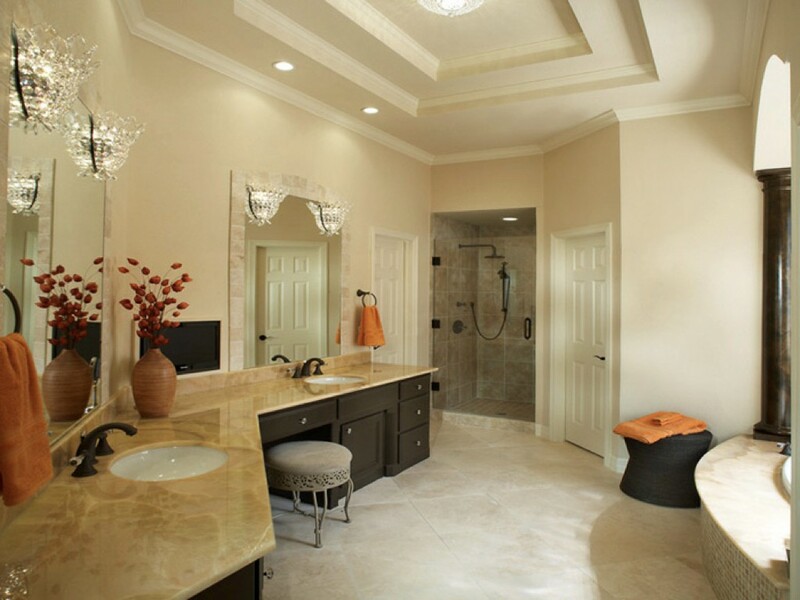 Talk with us about the latest in going-green bathroom remodels.